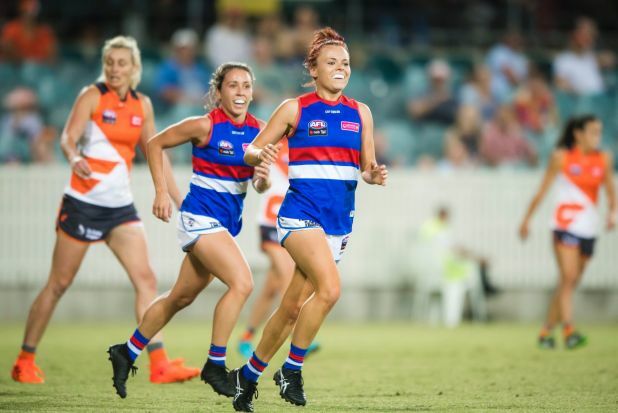 It was a typical winter day at Williamstown Football Ground as our women’s team walked away winners against the Essendon Bombers. 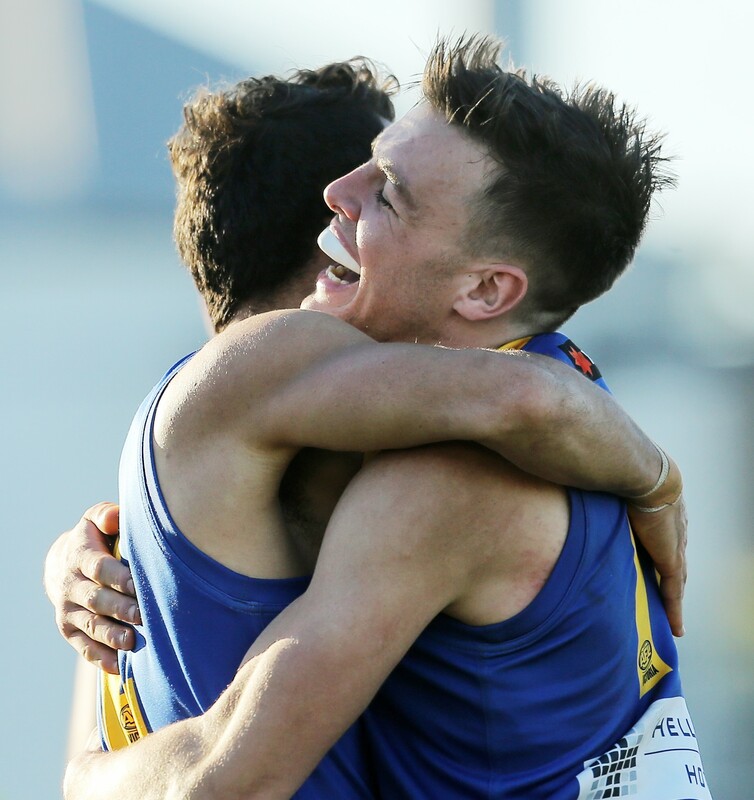 Williamstown have first win of the year against strong Essendon outfit. 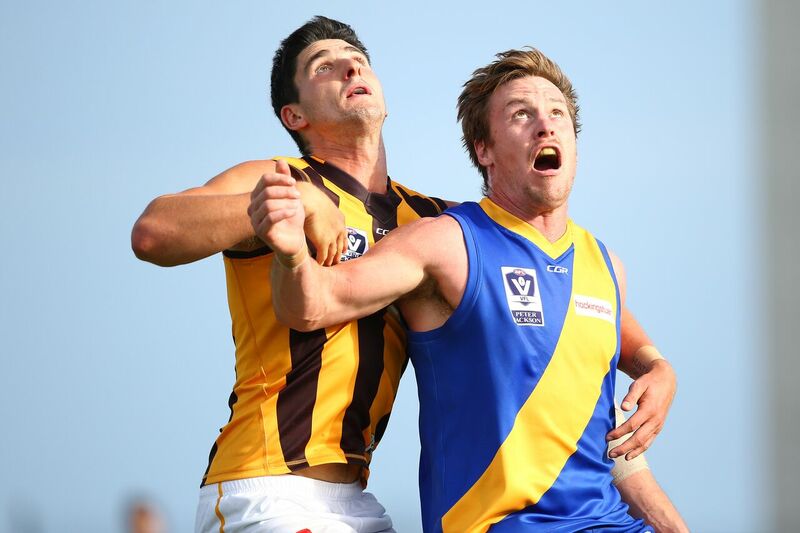 Williamstown have solid hit out against Box Hill in our RD 1 clash to open the season. Williamstown women's win over Footscray on Sunday morning. VFLW Seagulls name youthful squad. 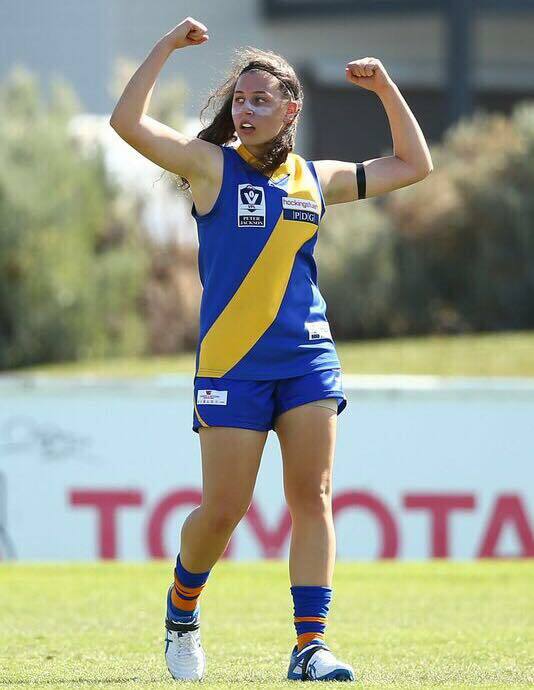 Williamstown Football Club are pleased to announce Jenna Bruton as our newest signing for our inaugural womens team.